Investment opportunity! 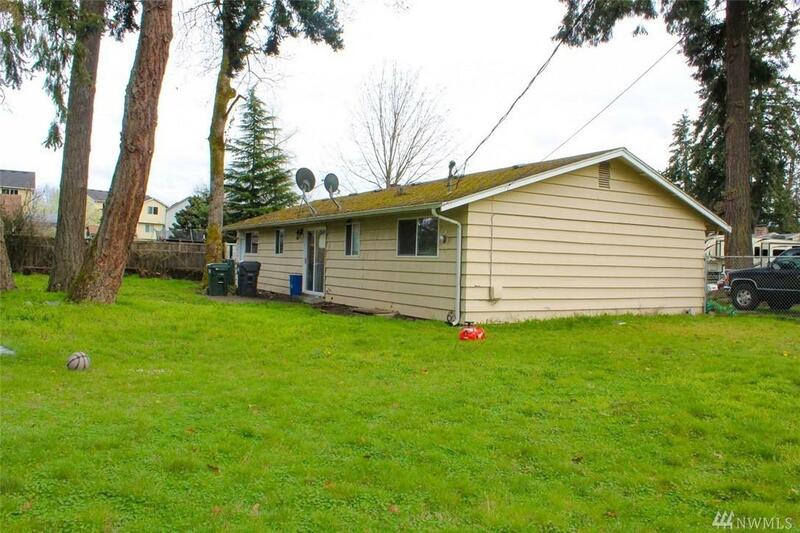 3 bed, 1 bath rambler on large fenced-in corner lot. 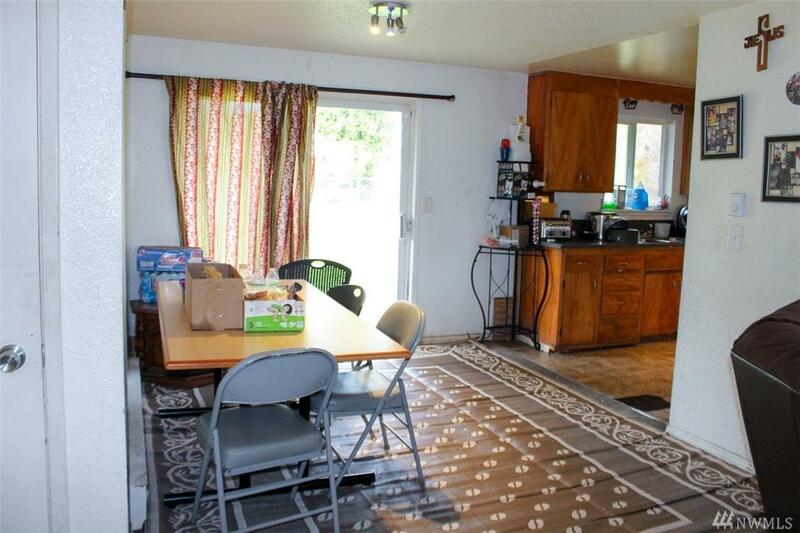 Has a patio for summertime barbecues and plenty of room for pets or garden. 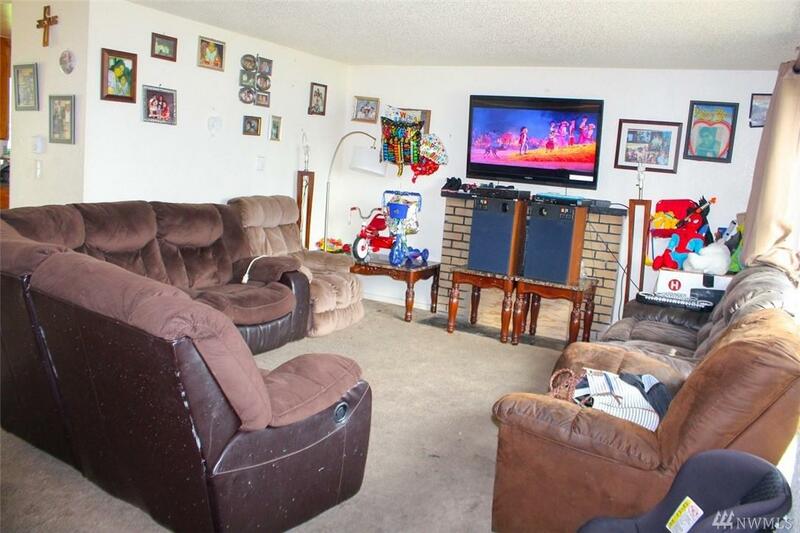 Includes living room, wood fireplace, and garage converted into optional 4th bedroom. Nice neighborhood of conforming homes. 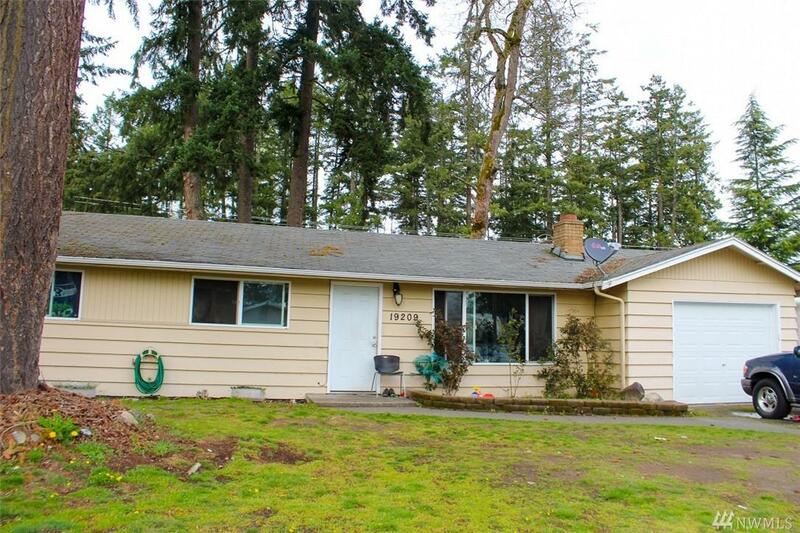 Convenient location near Walmart, Cedarcrest Jr High, Spanaway Airport, Mountain Highway, JBLM.